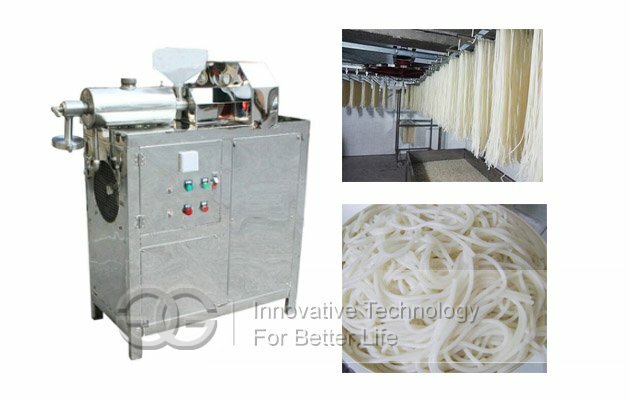 ◆ The finished rice noodle is chewy, smooth taste, with rich nutriention. 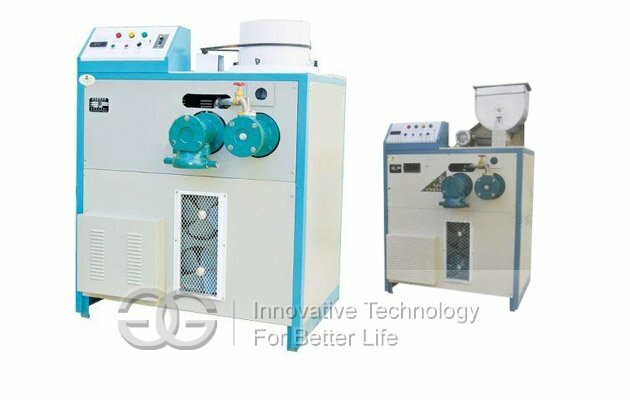 ◆ The machine is with advanced design, compact structure and small floor space. 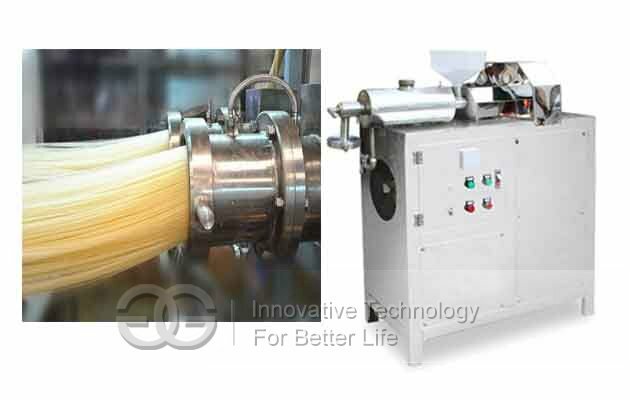 ◆ The production process is simple and quick, one-step molding. 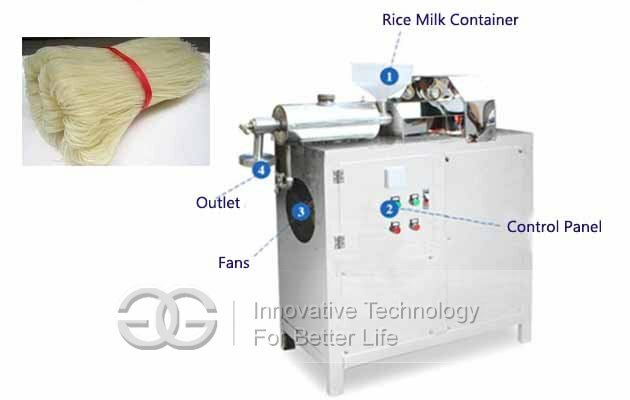 ◆ Fast production, high yield, more models, the scale of investment can be large or small, for individual, township and urban food processing plants. 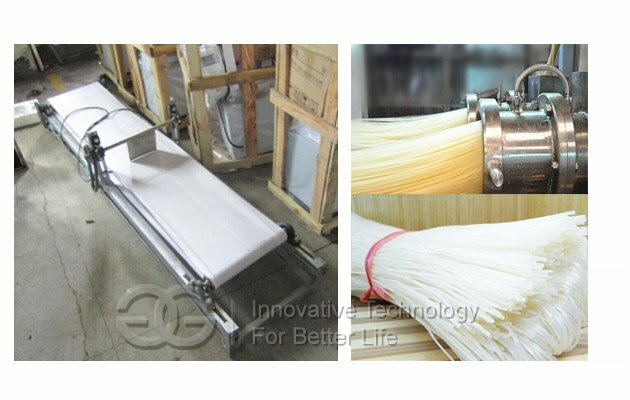 ◆ Rice noodle production is diversity, one machine can produce rice noodles, vermicelli, rice cakes, corn noodles, all kinds of grains fans, color noodles and sweet potatoes, corn, soybeans and other raw materials, the thickness and other specifications can be adjusted according to need.